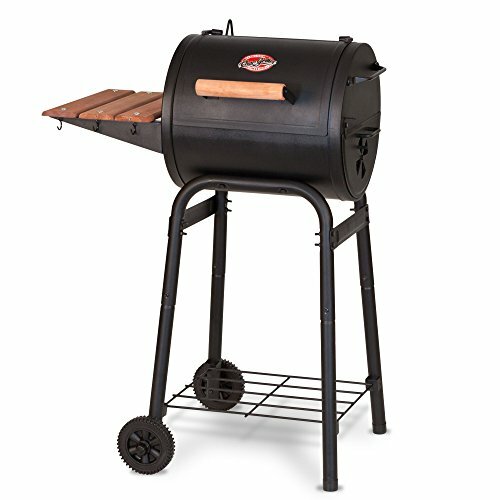 Product prices and availability are accurate as of 2019-04-25 00:20:27 EDT and are subject to change. Any price and availability information displayed on http://www.amazon.com/ at the time of purchase will apply to the purchase of this product. 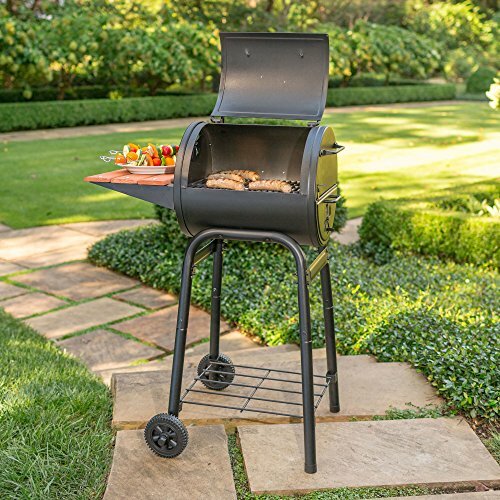 The Char-Griller #1515 Patio Pro Charcoal Grill provides 250 square inches of grilling space. 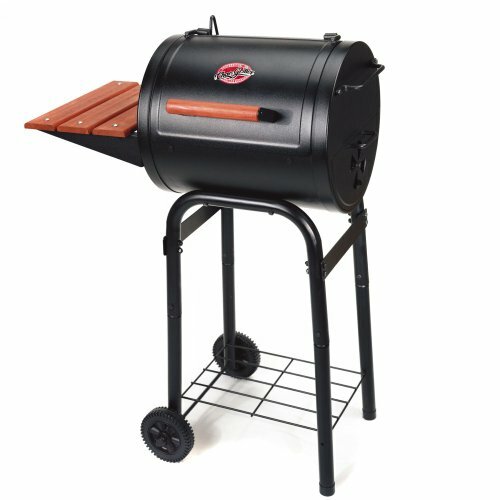 It features cast iron cooking grates, side drawer for easy dumping, side air vent, double steel bottom and wheels for easy mobility. 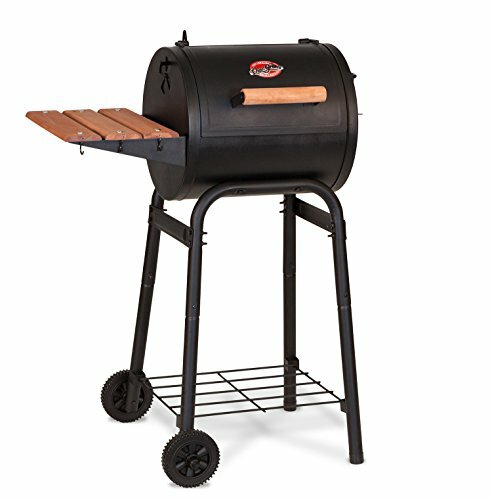 The Stay Cool handle allows for easy access to your grilling space. 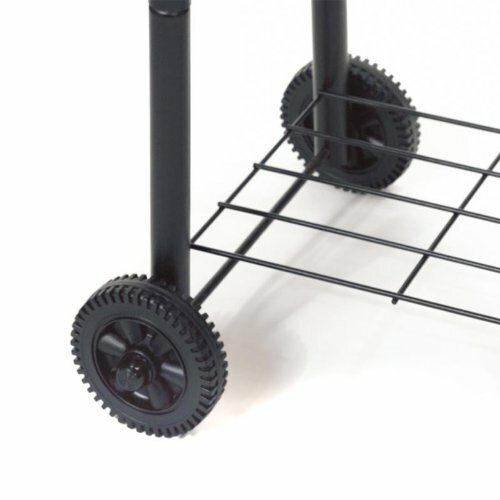 Perfect for small patio areas.